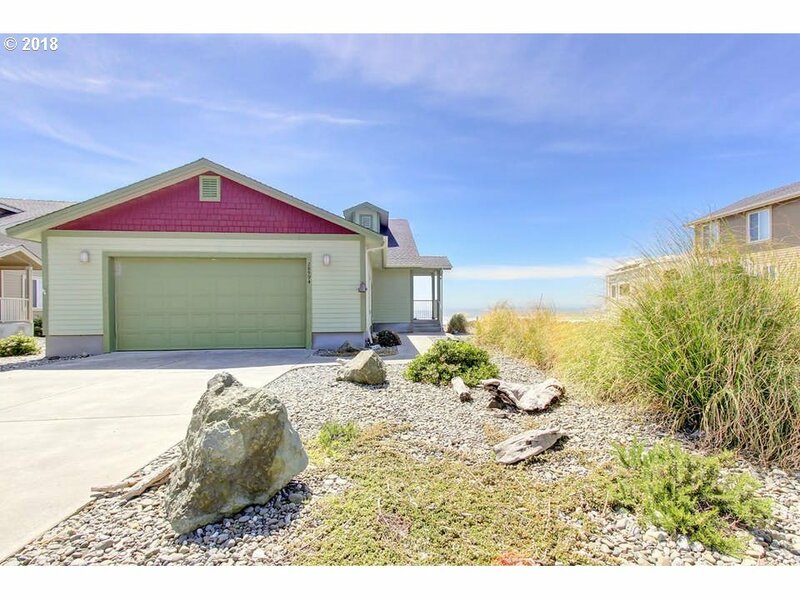 Ocean Front Single Family Town home in Sebastian Shores, 3 bedroom, 2.5 bath, attached garage. Gourmet kitchen, propane fireplace, fantastic views, mostly furnished vacation rental with great income. Use as your primary or as an investment property.